Private Guitar tutoring lessons Falls City, TX. "Jimmy is very knowledgable and excellent at teaching. He is the real deal, and I am so glad to have found him." "Robert is really great! Very attentive and thoughtful. Awesome teacher for my daughter." "Amazing teacher. Learning made easy." "Got some good input on how to improvise on songs"
Columbus, OH teacher: Charley C.
won't find a better teacher for all levels. He's knowledgeable, patient, and has a wonderful sense of humor. I highly recommend him, as I have for the past 20 years!" "I couldn't be happier with Keith. He explains complicated concepts in techniques in a way that's easy to follow and implement with that day's lesson plan. 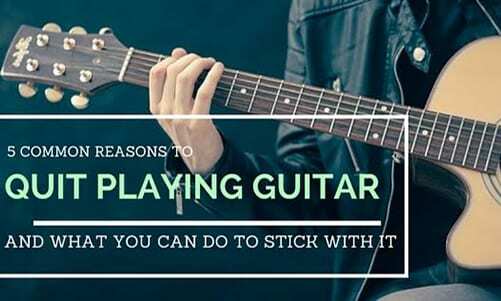 He clearly lays out the origin of how certain notes and chords were developed in order to give you the full picture of what it is you're practicing. He's very laid back and patient and a joy to work with." Cleveland, OH teacher: Keith P.